SchoolPass, the leading K-12 safety and dismissal logistics platform, is expanding its solution to support robust visitor management. Based on numerous requests from schools, SchoolPass has integrated the capability to screen, track and manage all campus visitors. Through patented technology, SchoolPass enables a school to know in real-time all vehicles, visitors, and students coming and going from campus, increasing the safety of students, teachers and staff. Increasingly K-12 schools are holding themselves to a higher standard for security, where they want documented identification of all visitors at all times. 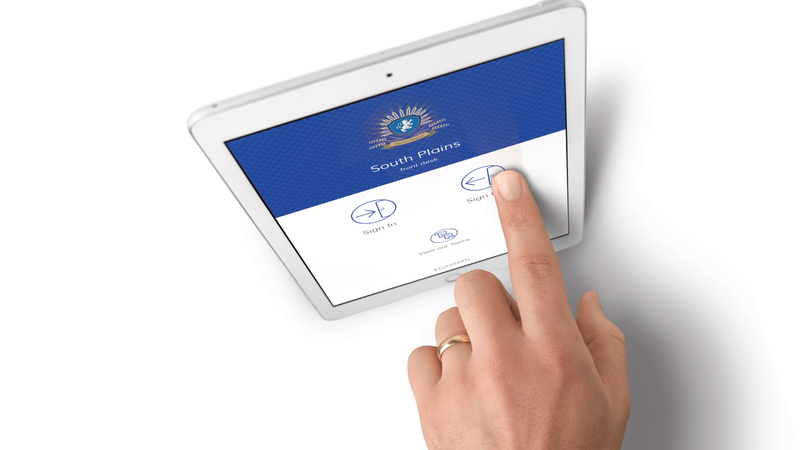 SchoolPass’ new visitor management solution facilitates visitor screening, badge printing, notifications, and emergency attendance – all in one place. Schools are accountable for everyone’s safety on their campus and they need a system that enables tracking and documentation to facilitate this accountability every day, including for emergency preparedness and response. Click here to read more: Visitor-Management-Brochure.